How much is season pass to La Tzoumaz - Savoleyres? Check out the latest La Tzoumaz - Savoleyres season pass pricing for an adult, child, junior and senior, where applicable. La Tzoumaz - Savoleyres provides these season pass prices directly to OnTheSnow.com or they are sourced from the ski area's website. To purchase a season pass or see the most up-to-date pricing info, visit the mountain's site directly. La Tzoumaz - Savoleyres lift ticket prices are provided to OnTheSnow.com directly by the mountain resorts and those resorts are responsible for their accuracy. Lift ticket prices are subject to change. Call resort for updates. 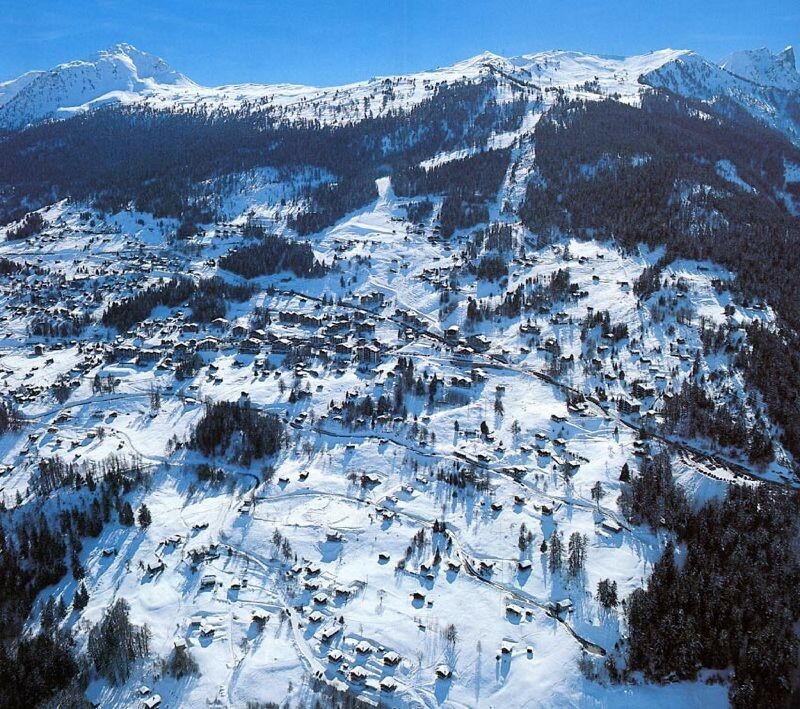 Get Snow Reports, Powder Alerts & Powder Forecasts from La Tzoumaz - Savoleyres straight to your inbox!